The Batman: Gotham Knight novelization, written by Louise Simonson, is slated for an April 29th, 2008 release. The novelization will adapt the six short stories slated to be featured in the highly anticipated direct-to-video feature. 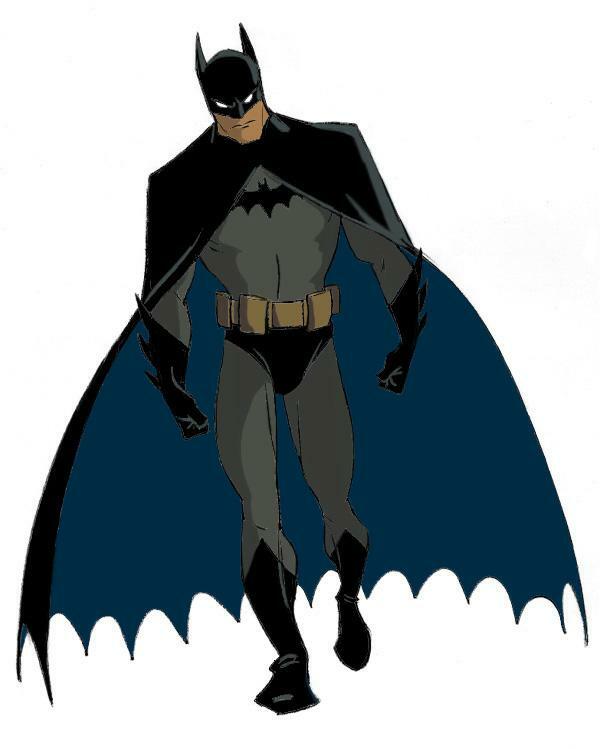 The six short stories, taking place between 2005’s Batman Begins and the upcoming 2008 film The Dark Knight, will be written by Josh Olson, David Goyer, Brian Azzarello, Greg Rucka, Jordan Goldberg, and Alan Burnett. Each segment, featuring a different distinct anime-influenced animated style, will be directed by Bruce Timm. 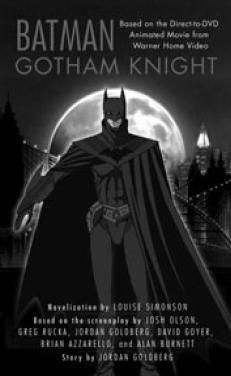 Batman: Gotham Knights is slated for a June 2008 video release. Countless projects are shut down at various stages of production. Whether it’s just after the initial idea pitch or early into design work, etc., some productions just aren’t able to make it for one reason or another. This is a brief look at Batman: Asylum, a Direct-To-Video feature that could have been. After the success of the 1998 direct-to-video feature Batman & Mr. Freeze: Sub-Zero, Warner Bros. Animation commissioned a new Batman DTV. Boyd Kirkland was slated to produce and Steven E. Gordon (X-Men: Evolution) was set to work on character design. The movie was dubbed Batman: Asylum. What made this project unique was that Kirkland was able to convince Warner Bros. Animation to allow all the characters to be redesigned from scratch for the project. 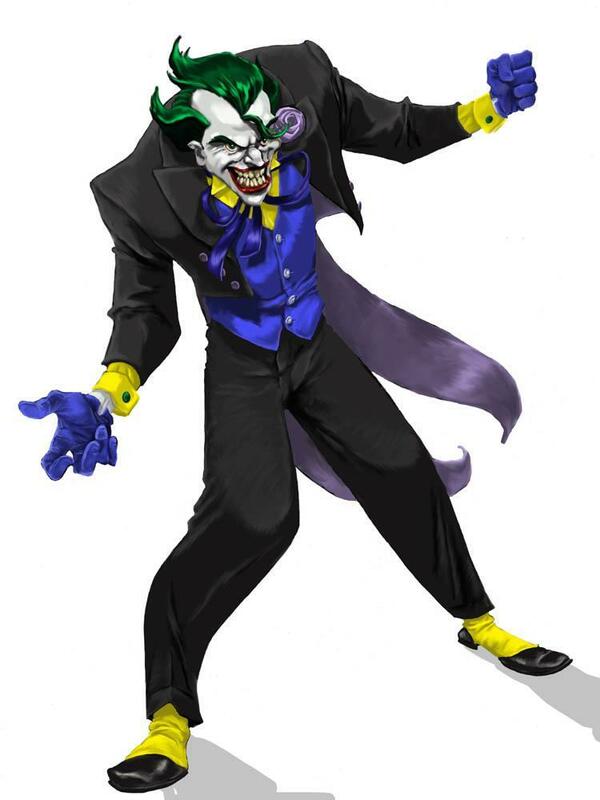 However, Batman: Asylum was eventually canceled and scrapped in lieu of the Batman Beyond: Return of the Joker DTV. Thankfully, the character design work is available to view on Steve E. Gordon’s website. Below are two images of two of the redesigns Gordon did for the canceled movie. Click on the images below for a closer look. For more Batman: Asylum images, head over to the official Steven E. Gordon website. Thanks to Steven E. Gordon for his assistance.